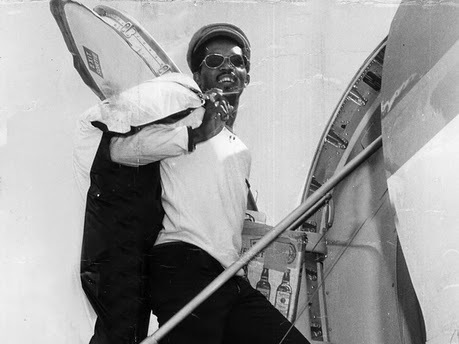 Prince Buster: Fly Flying Ska! "Clash of the Ska Legends" Tour w/Bim Skala Bim and King Hammond! 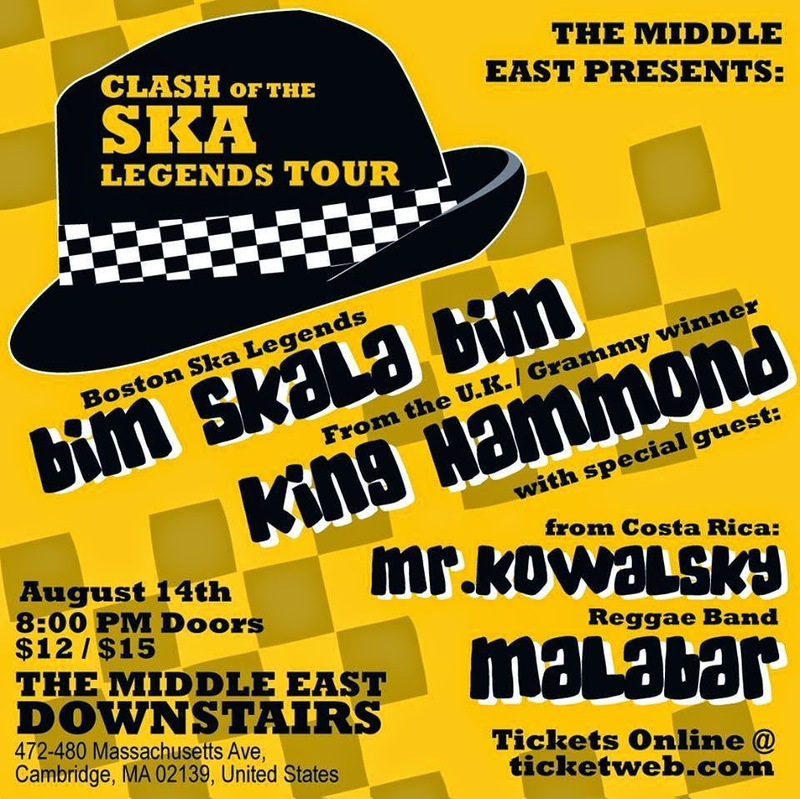 If you're in or near New England in mid-to-late August, you MUST make sure to catch the "Clash of Ska Legends" tour featuring Bim Skala Bim and King Hammond! 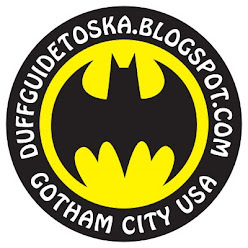 For the past several summers, members of Bim have come together from their far-flung homes to play some always-popular gigs in and around Boston and Cape Cod (and for this tour, they're supporting their excellent new album Chet's Last Call--read The Duff Guide to Ska review of it here). But this year, Bim is accompanied by the truly great King Hammond (AKA Nick Welsh, ex-Bad Manners, The Selecter, Big 5, Skaville UK, and more), who has released a slew of amazing early 70s-inspired skinhead reggae releases recently, including 22 Bullets from a Rude Boy Gun, the reissue of his classic albums Revolution '70 and Tank Tops and Hot Pants, the 7" single "Skaville Ole," and a series of very limited-edition CDs. 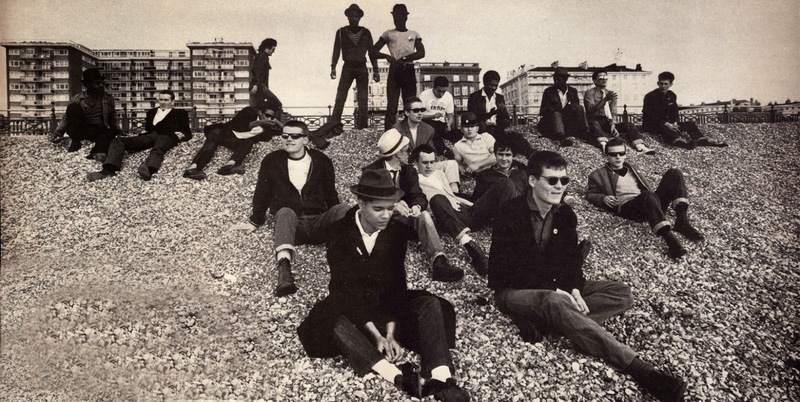 Needless to say, both acts are phenomenally good and have been creating and playing some of the best ska and reggae around since the 1980s! See these legends while you still can! Bim Skala Bim and King Hammond "Clash of the Ska Legends Tour"
The great Dr. Ring Ding has been a fervent fan of Kingston Rudieska--South Korea's top vintage ska act in the mold and of the calibre of The Skatalites--since he first encountered their track "Oscar Wilde" in 2007 on Pork Pie's Benetton-inspired United Colors of Ska 4.0 compilation. 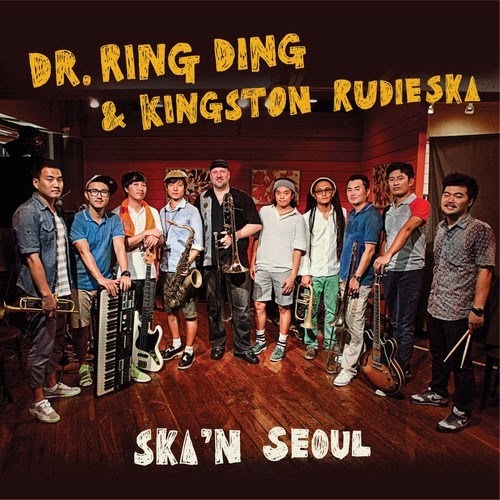 So when Dr. Ring Ding's Ska-Vaganza was scheduled to appear alongside Kingston Rudieska at the 2013 Jisan World Rock Festival in South Korea, he and Kingston Rudieska--both great admirers of each other's music and musicianship--took advantage of this opportunity to enter the studio to record an EP's worth of material. This brilliant collaboration yielded the cheekily-titled, five-track Ska'n Seoul, which is mostly likely one of the finest traditional ska releases of 2014. Ska'n Seoul is bookended by the terrifically smooth--but no less desperate, urgent, and tragic--ska-jazz version of Fine Young Cannibals' (ex-Beat members Andy Cox and David Steele with ex-Akrylykz Roland Gift) dark family drama "Johnny Come Home" (originally released in 1985) and its slick deconstruction in "Johnny Come Home (Worried Dub)." Kingston Rudieska shows the love to the good Doctor with a half-English, half-Korean cover of Dr. Ring Ding and the Senior Allstars' "Bad Company" (off the essential Ram di Dance), retitled here as "Discovery of Life," which Kingston Rudieska has included in their live set for for some time now. The traditional African-American spiritual "Swing Low, Sweet Chariot" (which is not just about being shepherded into heaven, but escaping slavery through the Underground Railroad to free states or Canada) is presented as if the musicians were part of a revved-up, ecstatic ska tent revival and Dr. Ring Ding as an Elmer Gantry-like charismatic preacher. The one new tune here, written especially for this occasion, is Dr. Ring Ding's delightful "Your Sweet Kiss" (about how the only thing the singer would miss when he's dead and buried), which is reminiscent of an ace Lord Tanamo or Laurel Aitken collaboration with The Skatalites from back in the day. If you can get your hands on this CD, do it now (a digital version is available through iTunes and you can mail order the CD through Dr. Ring Ding's website)! 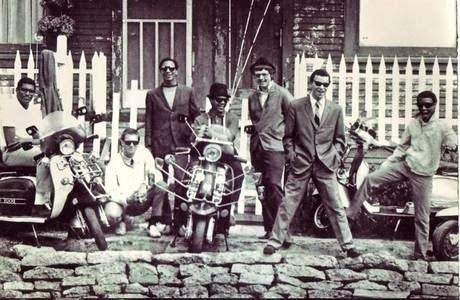 You'll want it and even more from this ska supergroup. May we be lucky enough for their paths cross again very soon in the future.